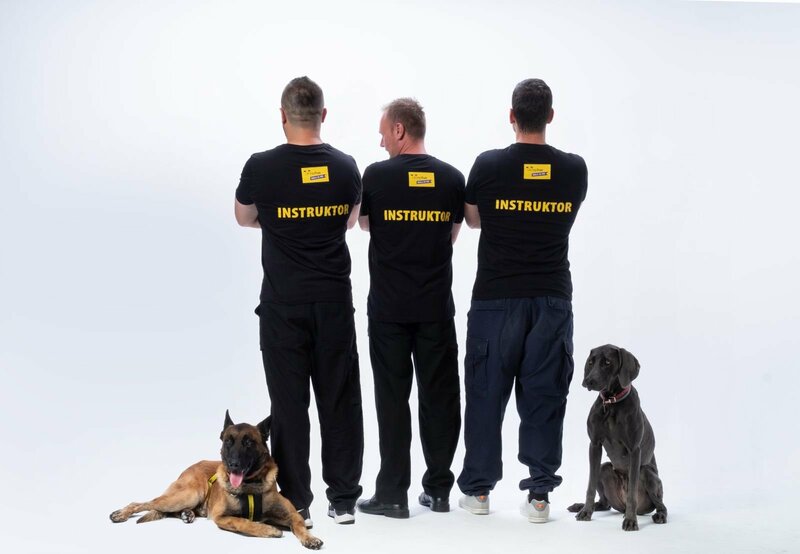 Dogs Trust Dog School will temporarily relocate to Banja Luka from January 14th until February 15th 2019. The number of candidates for training in Banja Luka is limited, so we invite dog owners from this region to apply for free dog training and education of owners as soon as possible! Training will be held in Banjalucki sajam, Ulica Pilanska bb, Banja Luka.